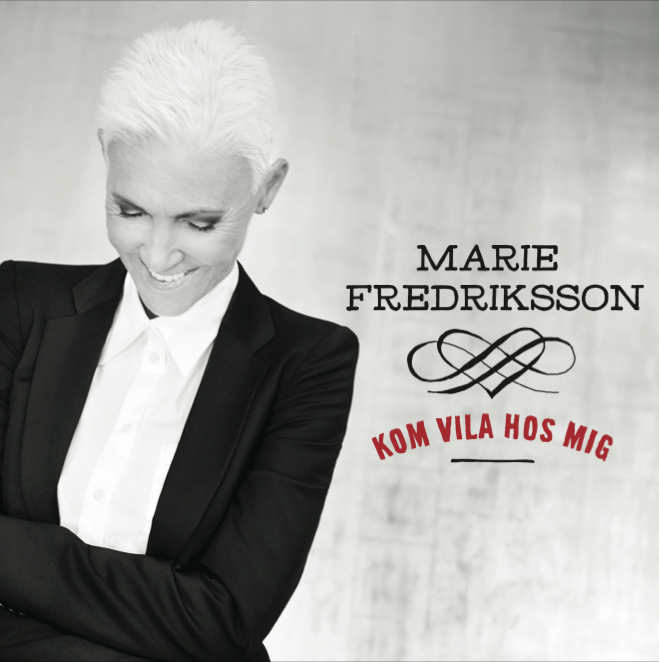 The song has been written by Marie’s husband Mikael Bolyos, who wrote most of the songs on this album, Christoffer Lundquist produced it – both you can hear very clearly. One song is written by Marie herself and one song is written by her Roxette partner and friend Per Gessle. So far we don’t know what the other songs on the album are called. Hopefully, it will be possible to buy the single tomorrow the latest. In the press release, Marie also says that she hopes she can take the album on a tour – which would take place next year. Let’s keep our fingers crossed she decides to really tour! Please also check the newly released Marie Fredriksson Facebook page. It’s online since yesterday and already has more than 2300 likes.